Posted on Wednesday, February 6th, 2013, by Brenda Pottinger under Misc..
Be sure to mark your calendars for a really unique bridal show! Where else do you get to plan your wedding and view wonderful fish? Did you just become engaged? Do you love sharks? The next bridal show is one not to be missed! 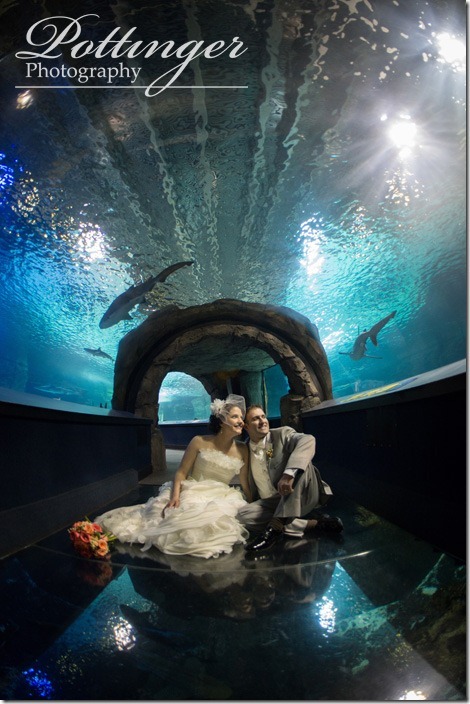 We will be at the Newport Aquarium Bridal Show on Thursday, February 21. 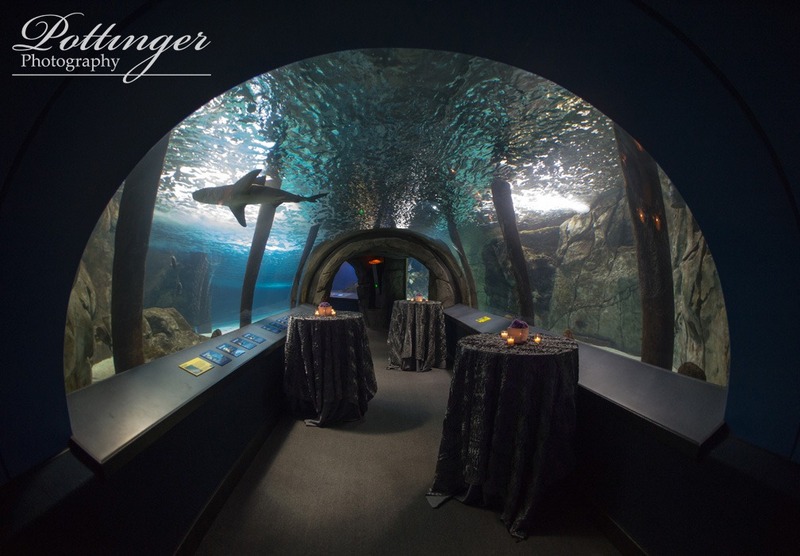 The show is from 6:30 p.m. – 9:30 p.m. and includes many wonderful wedding vendors and great prizes. We will also have a really great giveaway that you can sign up to win at the show. We can’t wait to see you there! For more information, be sure to check out their website.